You may already know of Goa’s golden, palm-lined beaches, or perhaps you’ve been lucky enough to try some traditional Goan dishes, but we’re here to tell you where you can see the very best of the state, from where to stay, through to what to eat. 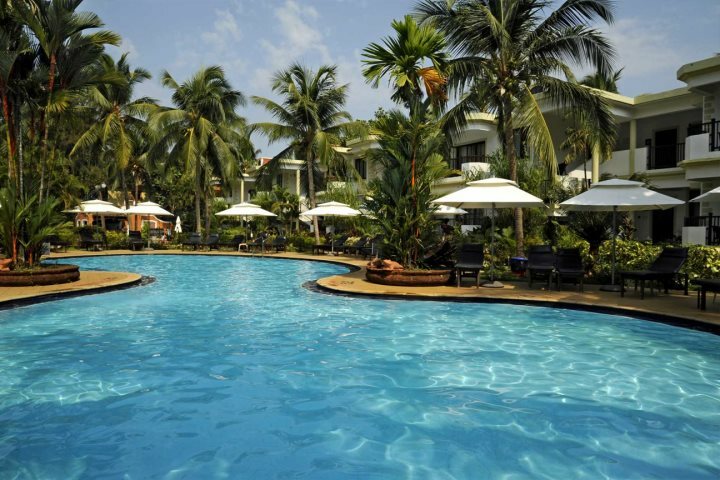 Here’s a quick go-to guide so you can make the best choices for your first holiday in Goa. 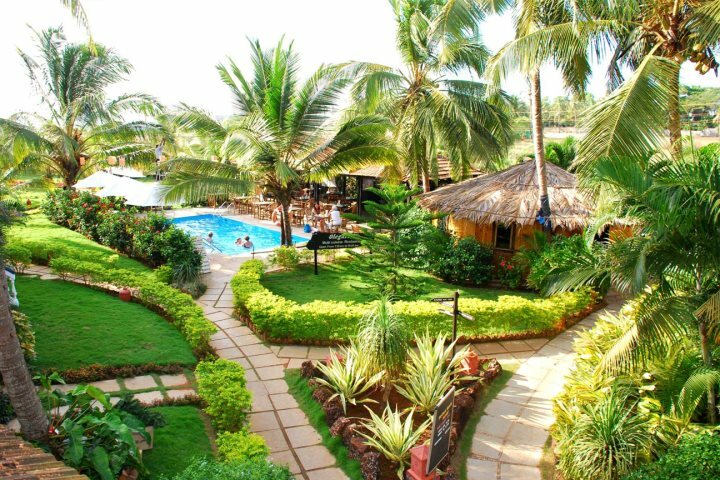 Where is best to stay in Goa? 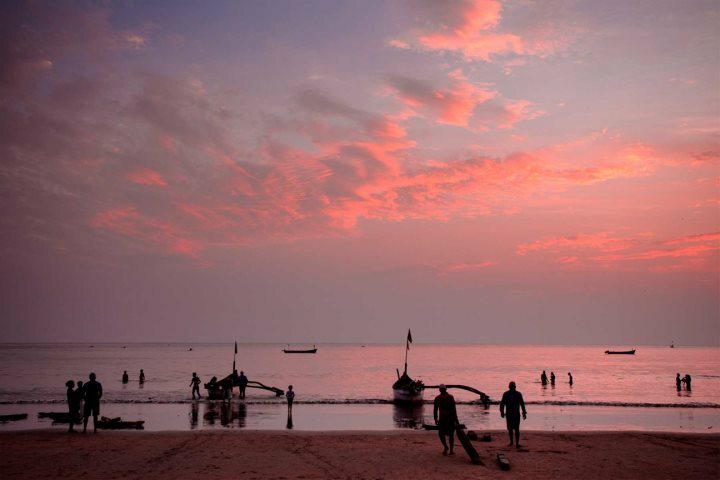 This of course can vary, depending on whether you want a budget holiday or a luxury-laden escape, however we highly recommend that first-time visitors base themselves in Candolim, in the north of the state. Not only does this resort tick the box for an endless expanse of beach, but it’s also lined with colourful beach shacks selling souvenirs and refreshing drinks. Plus, just back from the beach is a long strip of shops, restaurants and bars, where you can sample some incredible, fresh Goan dishes. What’s the best place to visit in Goa? 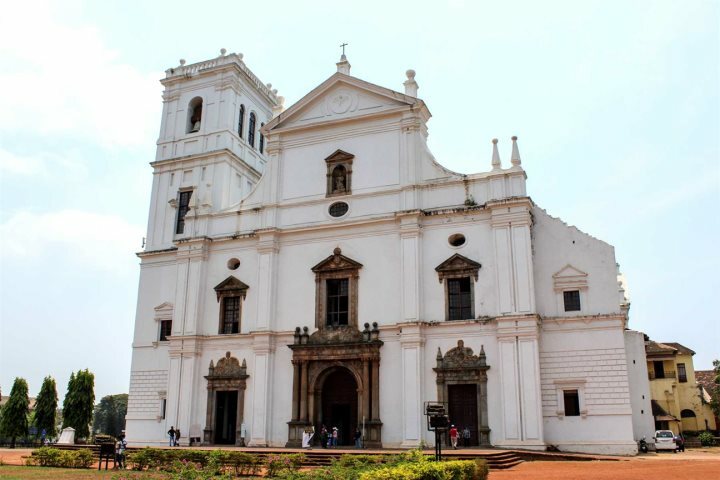 Whether you choose to base yourself in the northern, southern or central region of Goa, it can be a difficult task to fit all your sightseeing adventures into one Goa holiday. So, with this in mind, we’ve created a great and easy way to see a collection of Goa’s highlights, on our ‘Glimpses of Goa’ excursion. 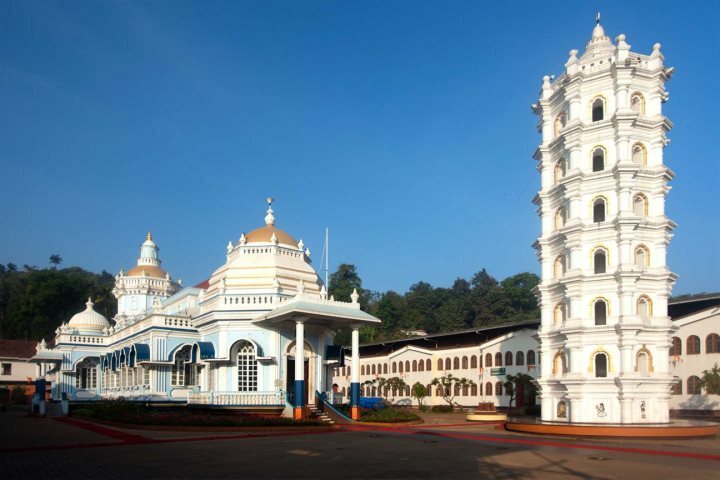 You’ll get to visit some of Ponda’s most elaborate temples, its aromatic spice plantations, explore Old Goa’s wonderful history and discover Goa’s capital, Panjim, all in one action-packed tour. If this sounds like your kind of day out, read more here. If you like to try new and exciting flavours, you won’t be disappointed with Goan cuisine. 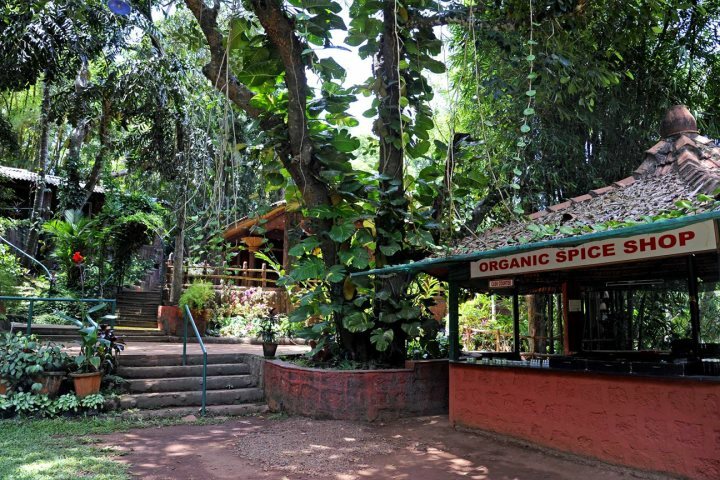 Its blend of Portuguese and Indian influences means it’s completely unique, and once you’ve visited a spice plantation, you’ll get a wonderful understanding of exactly what Goan flavours are all about. 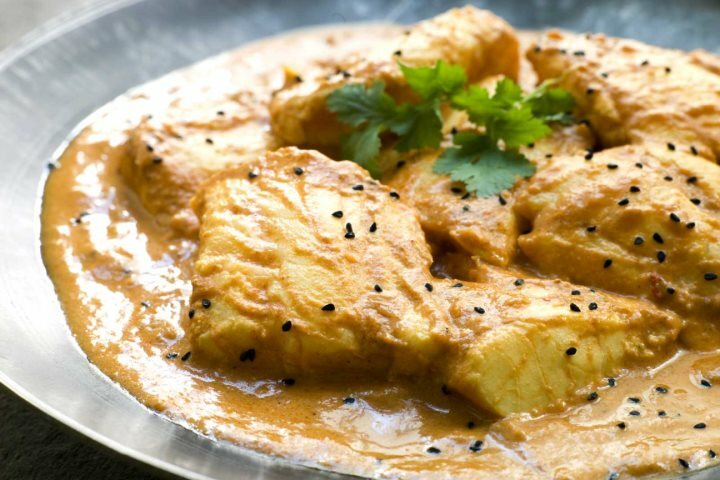 We highly recommend you try a Goan fish curry – a popular dish which you’ll find throughout the state - it can be made using a variety of fresh white fish, so you’ll find a wonderful assortment on offer. For those with a sweet tooth, we also recommend sampling bebinca cake – a multi-layered dessert made using coconut milk, sugar, egg yolks and nutmeg. If we’ve left you feeling inspired to find out more about a holiday in Goa, why not check out our Holiday Ideas page? From beach escapes through to India Tours, we’ve got something perfect for every kind of holiday-maker or adventure seeker.